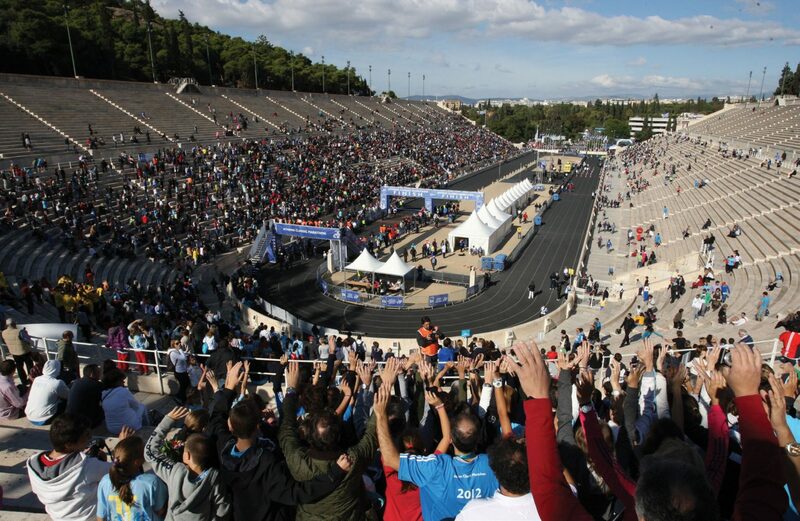 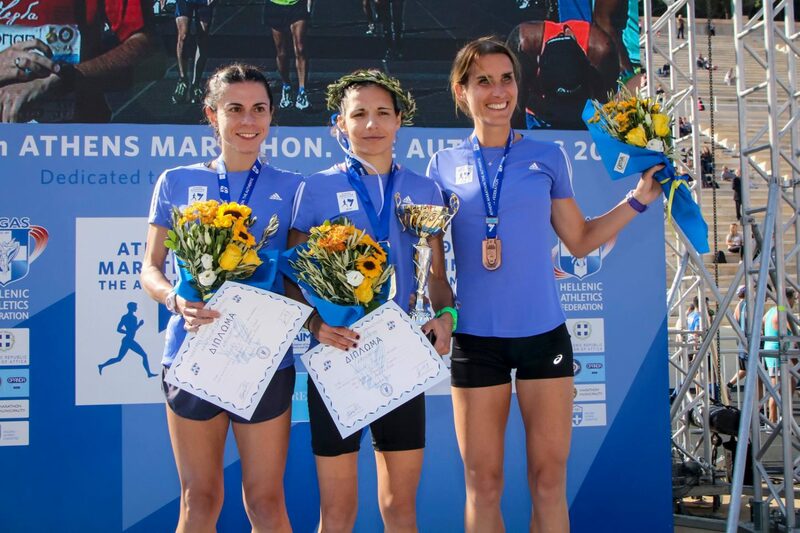 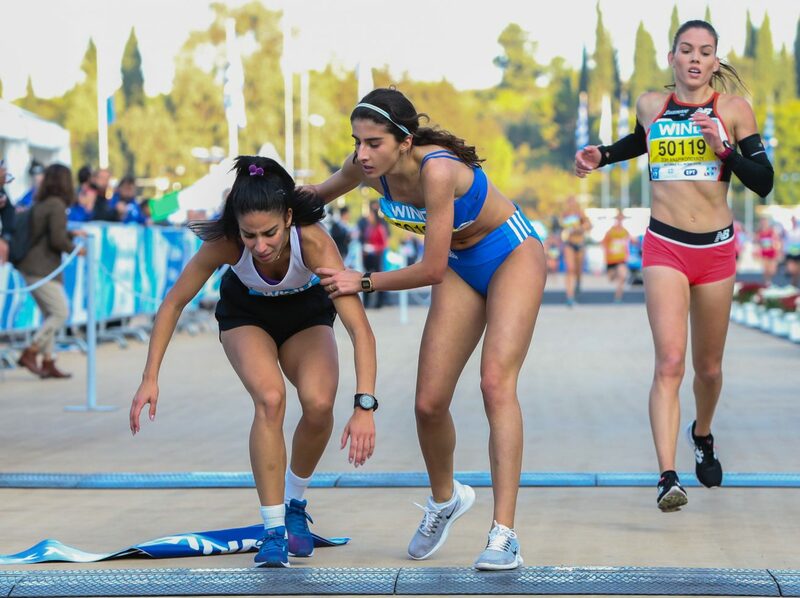 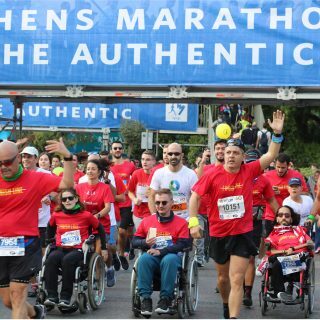 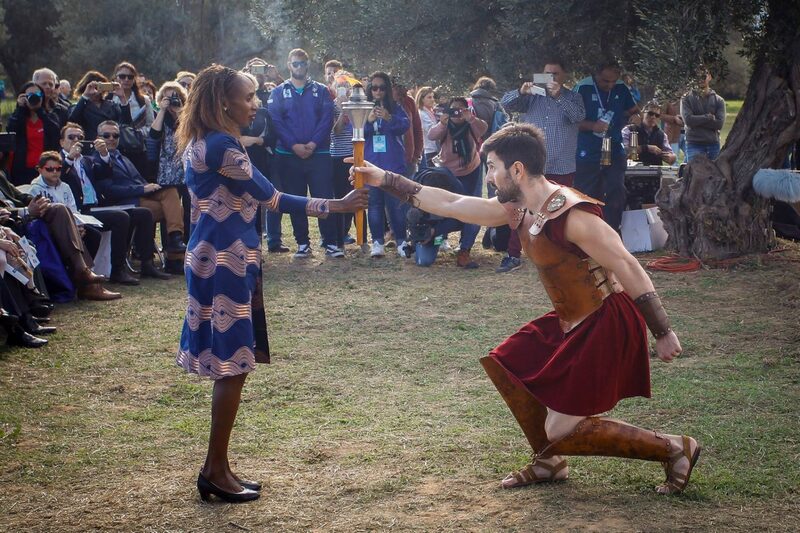 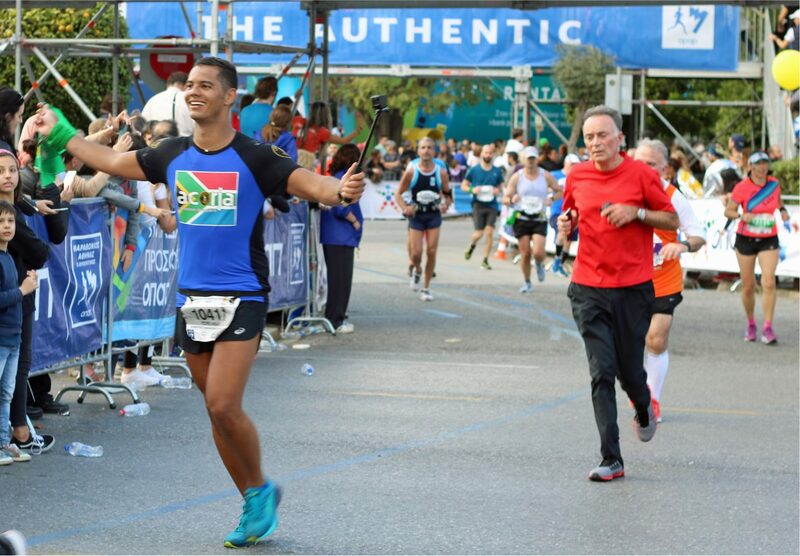 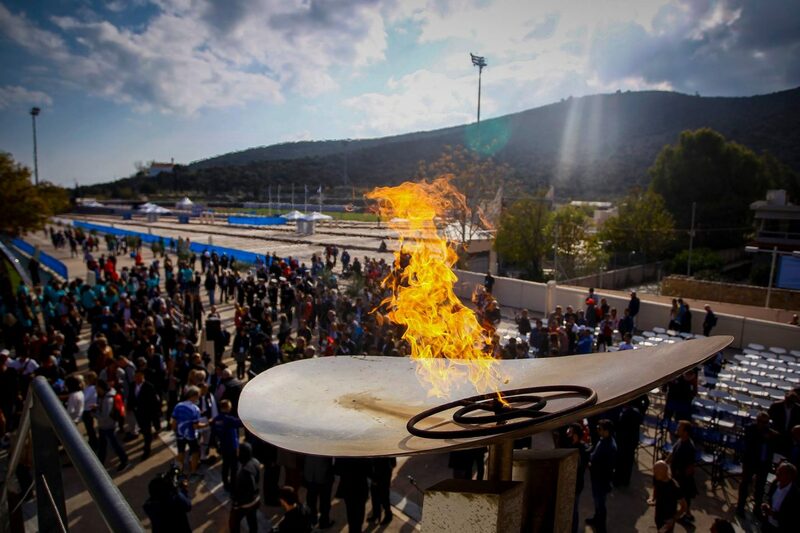 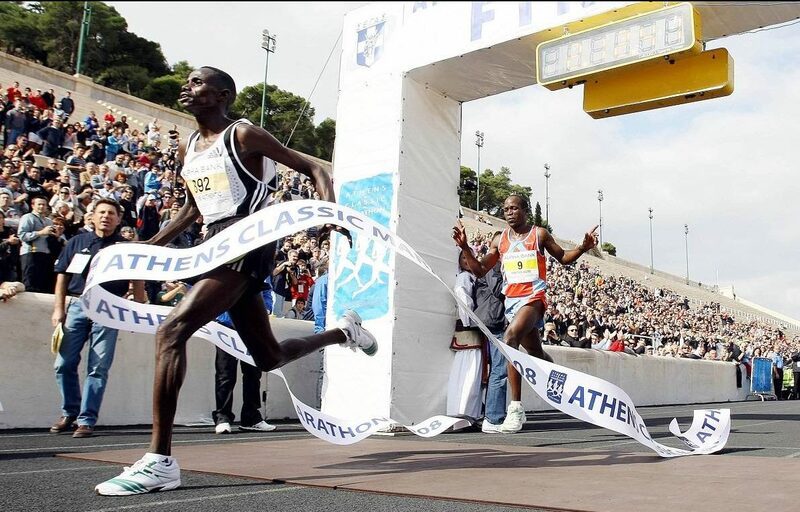 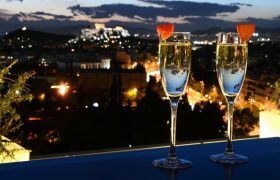 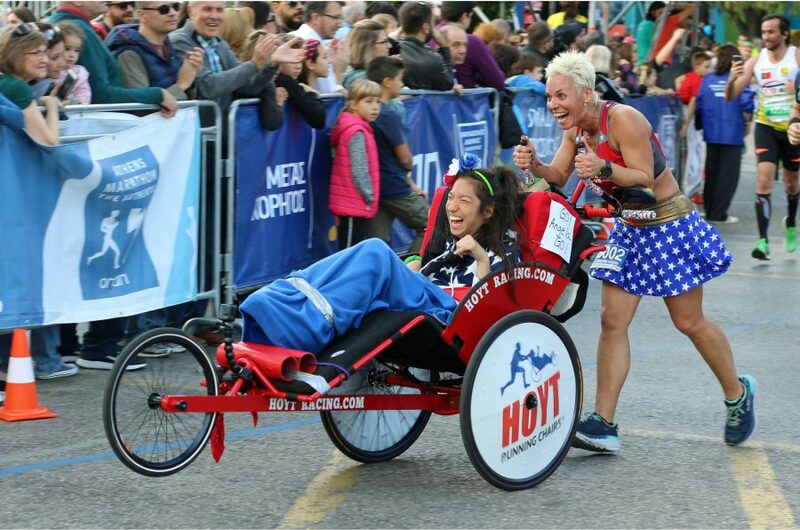 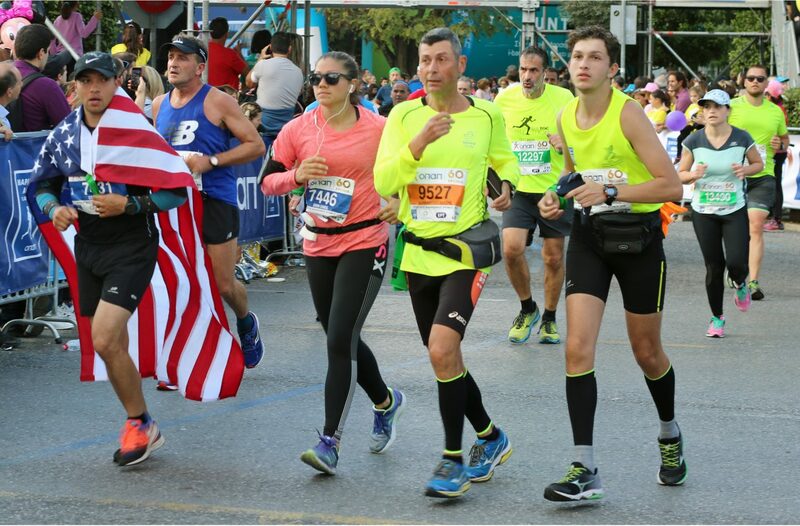 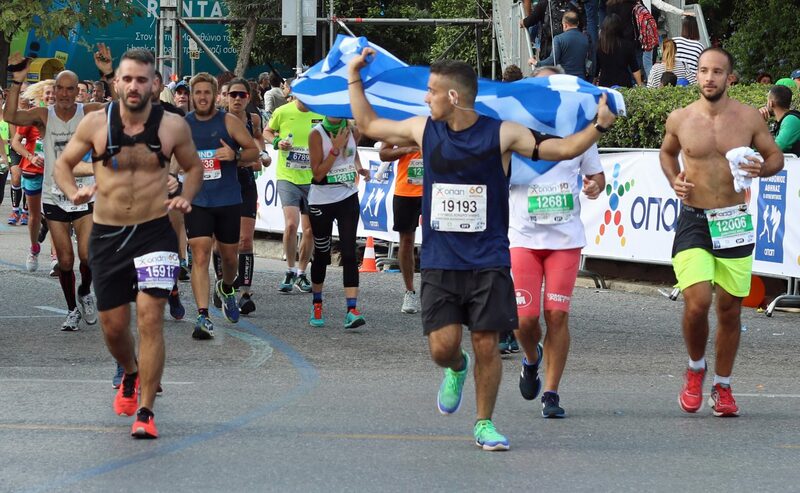 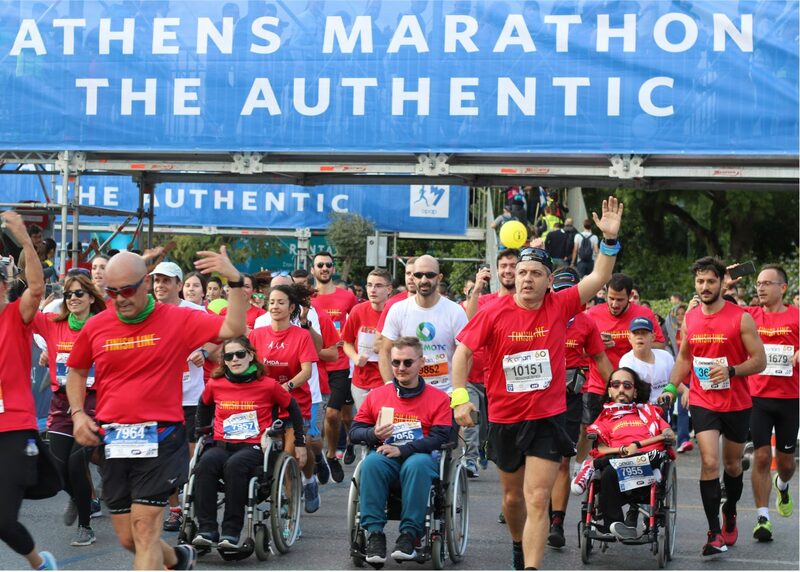 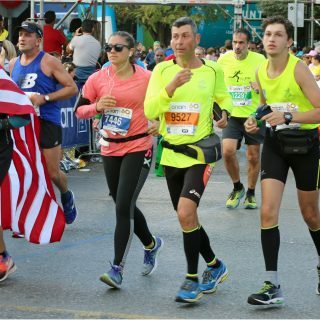 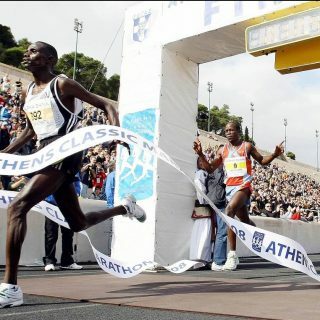 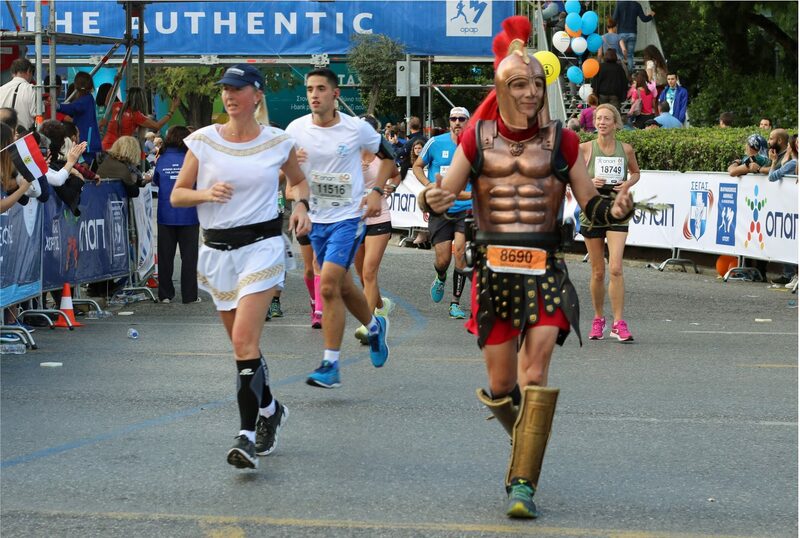 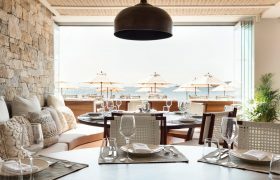 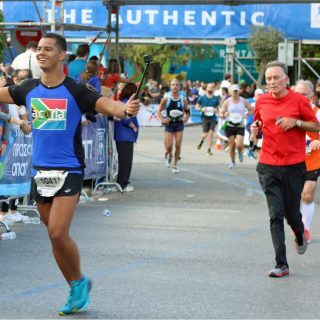 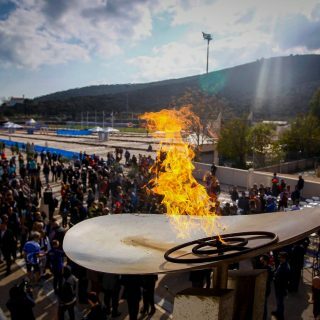 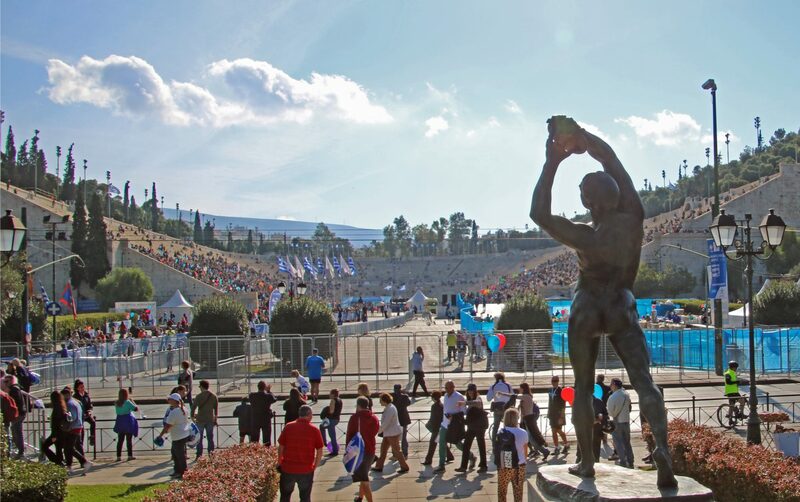 The Athens Classic Marathon is, without doubt, a race. 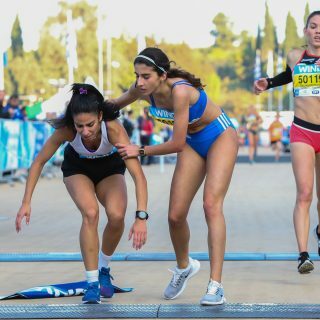 It is by definition a competition and there are always winners and losers. 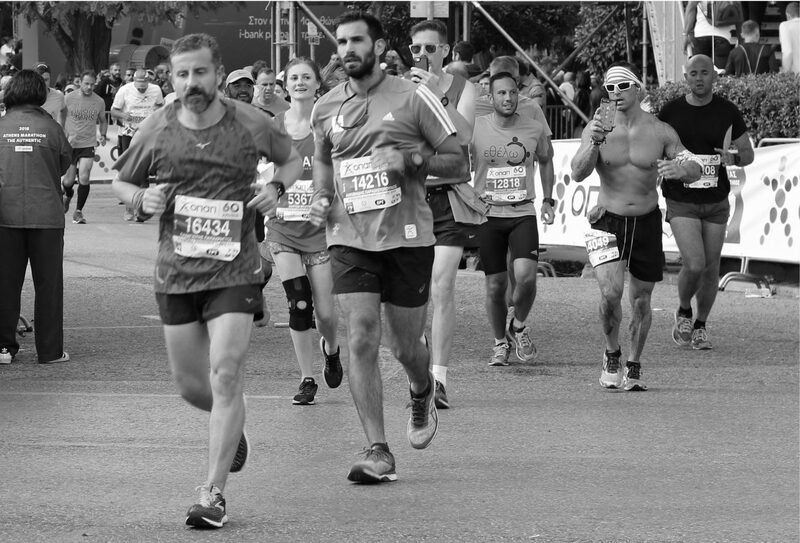 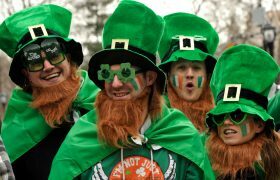 But anyone who watched or participated in the festivities that took place this past weekend would tell you that the 18,500 that participated ran as a city united. 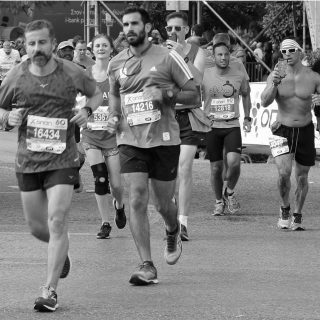 With the ever present reminders of the Attica wildfires (residents of the ravaged coastal town Mati were dressed in black as they lined the decimated streets and cheered on the runners) there were moments that brought many to tears. 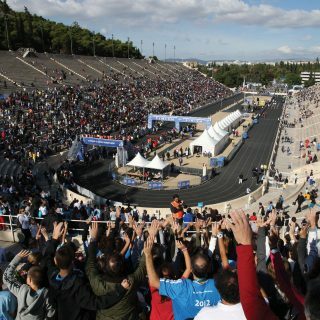 The city mourned even as it celebrated. 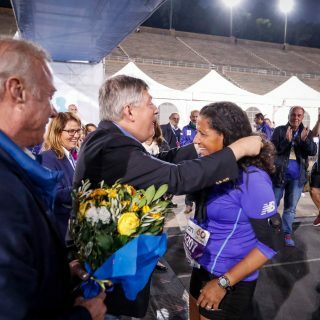 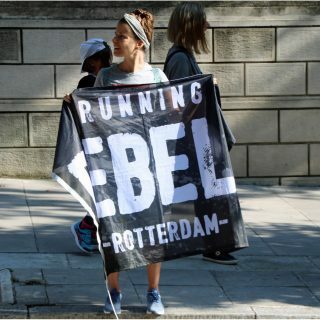 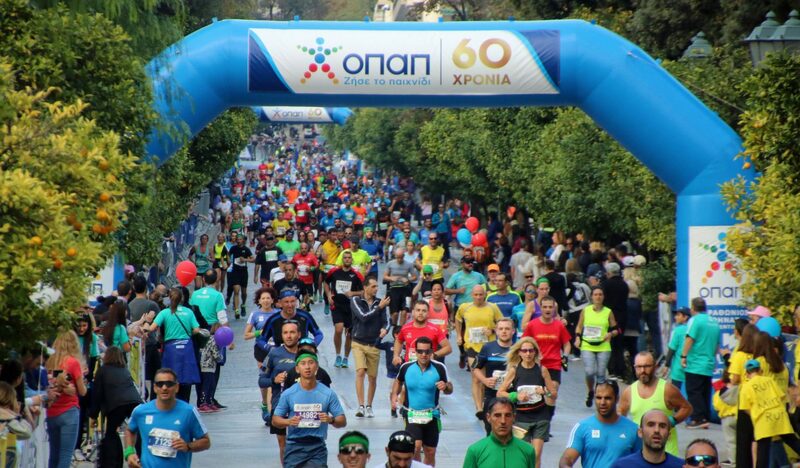 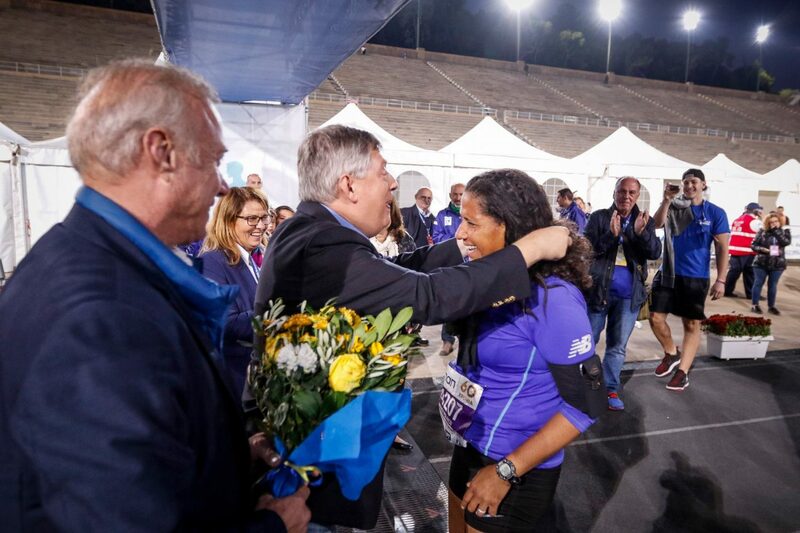 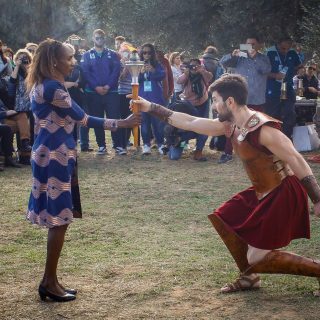 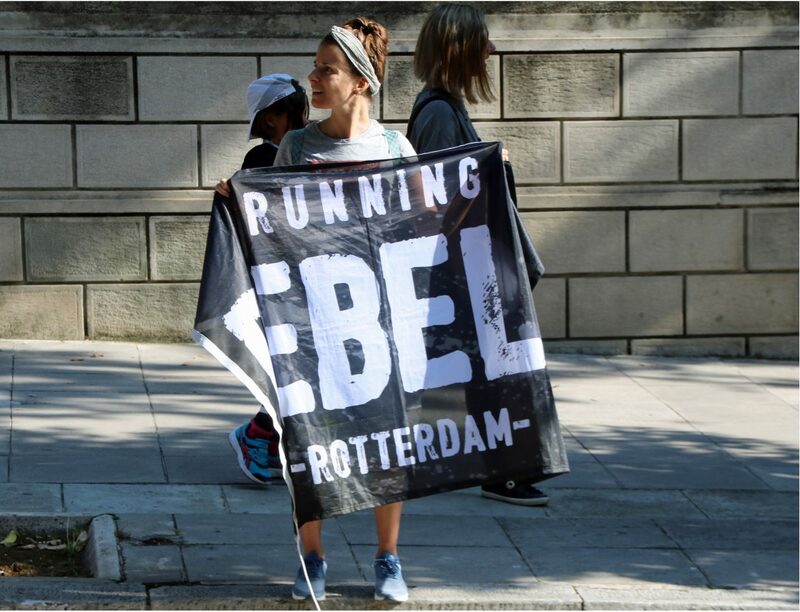 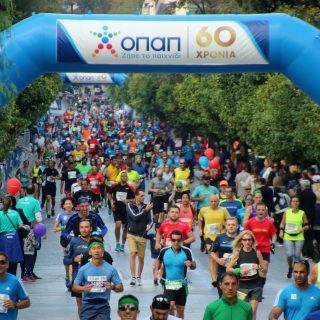 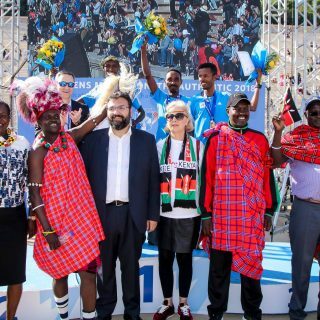 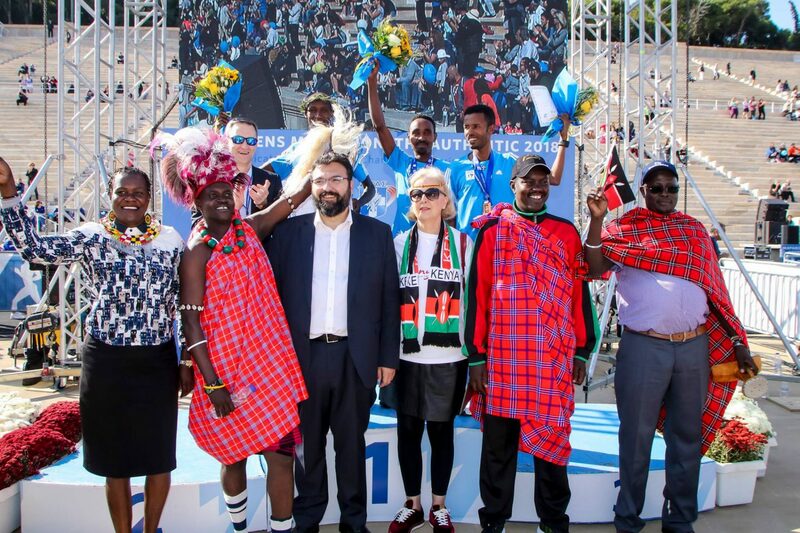 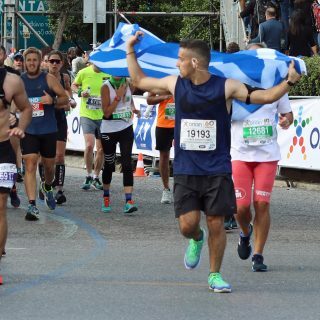 Yet with somber moments there came also joy: runners dressed as bananas and Donald Duck, volunteers offering water-bottles and support, music, laughter and cheers as Athenians overcame exhaustion step by step and hugged family and friends at the finish line. 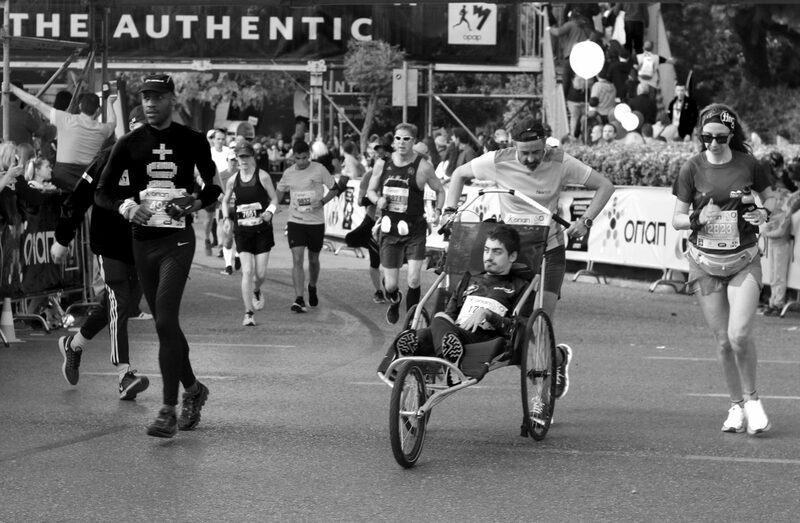 Not everyone finishes marathons. 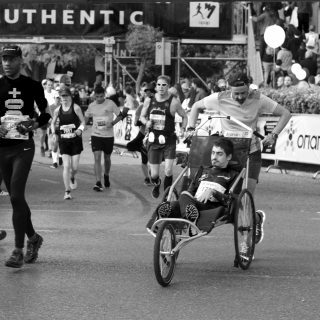 Most don’t even try to begin. 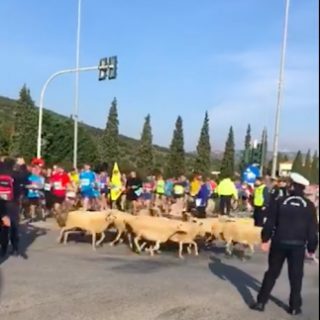 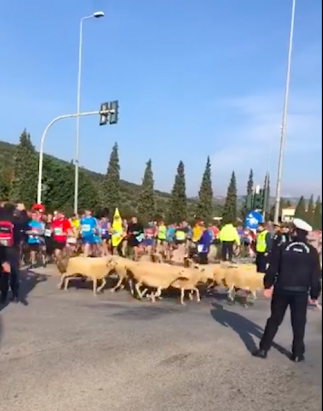 But with each victorious finisher there was someone on the sidelines that too felt a burst of adrenaline, that grieved for the 99 that perished in the wildfires and that laughed as a few dozen sheep somehow managed to escape and disrupt the race before being herded away by police and their beleaguered shepherd. 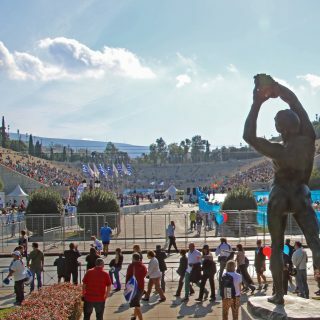 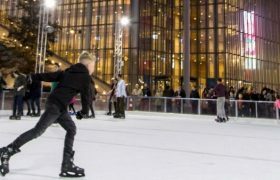 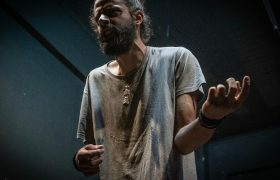 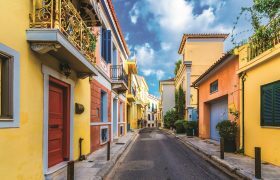 The rise and fall of an emotionally and physically tumultuous event was felt by the city of Athens itself as one constantly moving and growing body, chasing down glory. 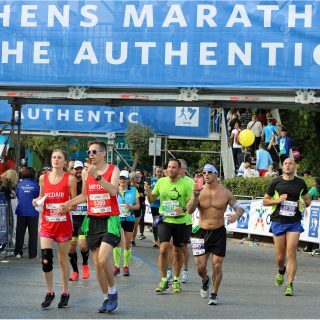 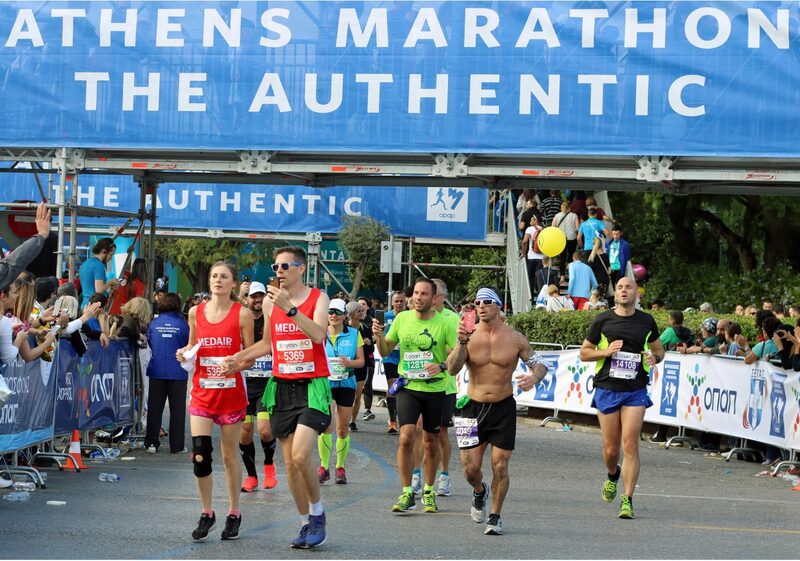 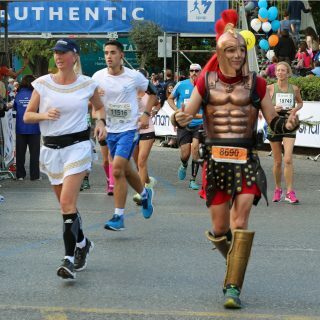 Photos courtesy of Gavin Woolard and Official Athens Classic Marathon.